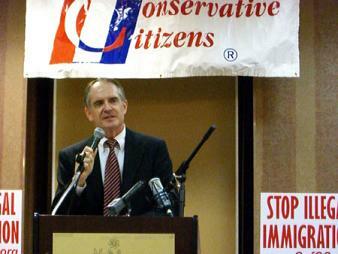 Listen to the keynote speech at our 2007 National Conference in Greenville, SC delivered by Jared Taylor. This entry was posted on Tuesday, June 5th, 2007 at 1:27 pm and is filed under CofCC News. You can follow any responses to this entry through the RSS 2.0 feed. Responses are currently closed, but you can trackback from your own site.